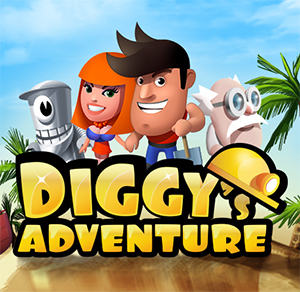 how do I add friends on Diggys adventure? I could really use windmills. Please add me and someone please tell me how to add and even invite friends. Thank you. Also, I am a daily player. 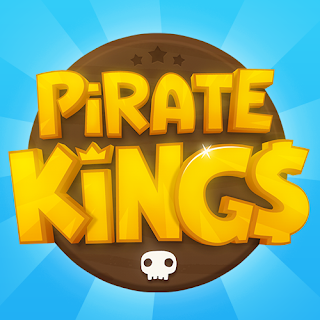 gO TO "Add Me/ Player List " on the right side of this page and you'll find friends there!